This live show explores the astronomer’s toolkit to answer some burning questions! What are stars made of? How do astronomers get information about stars when they are so far away? Why is learning about these vast objects so important? 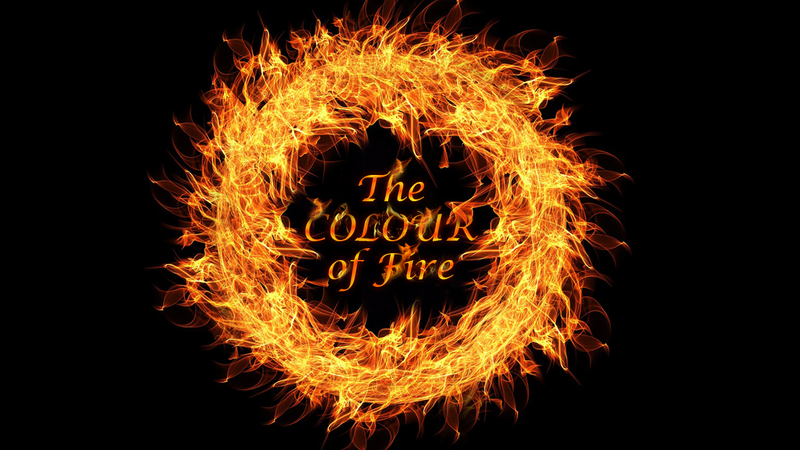 We’ll light a variety of gases on fire, so you’ll see for yourself the various colours of fire.